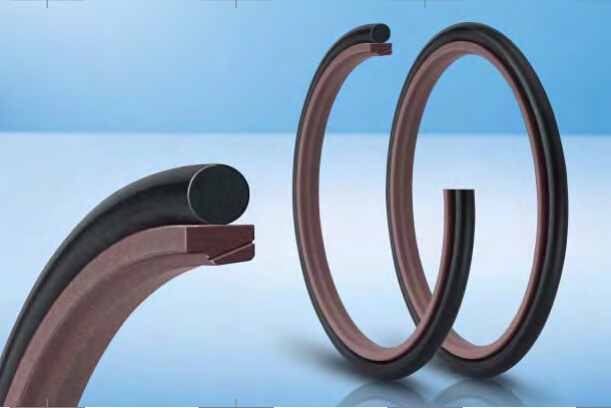 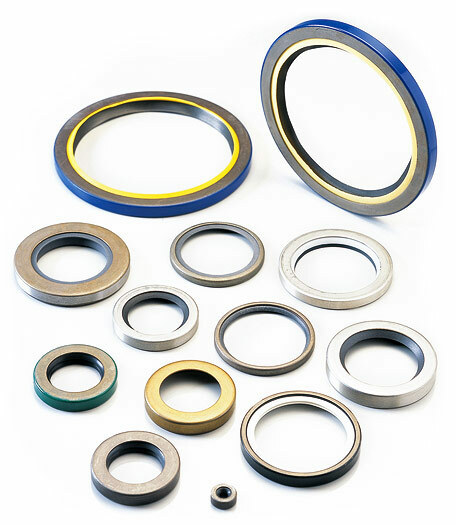 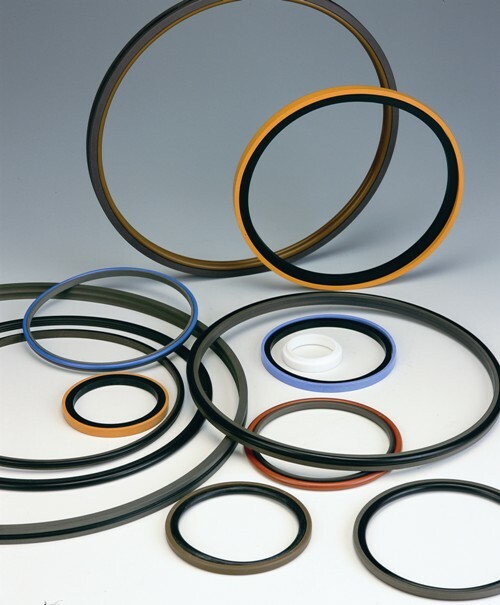 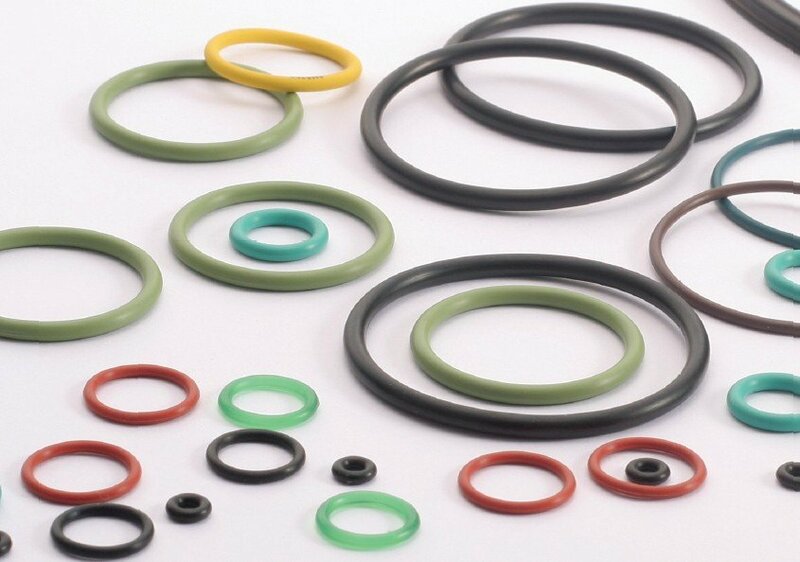 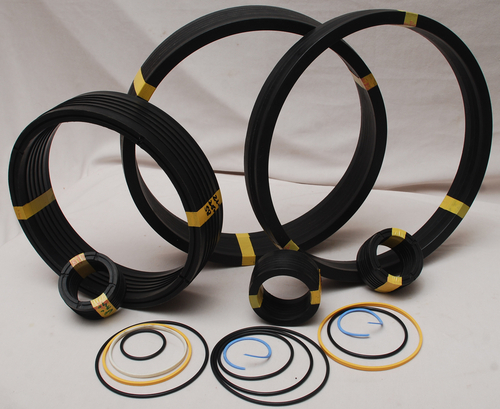 Two-piece Merkel seal set made of PTFE profile ring with one O-ring as a pre-load component. 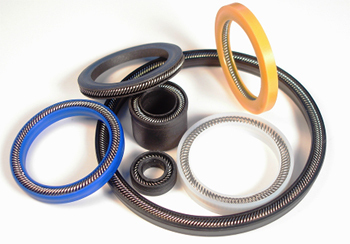 --Low friction, free of stick-slip. 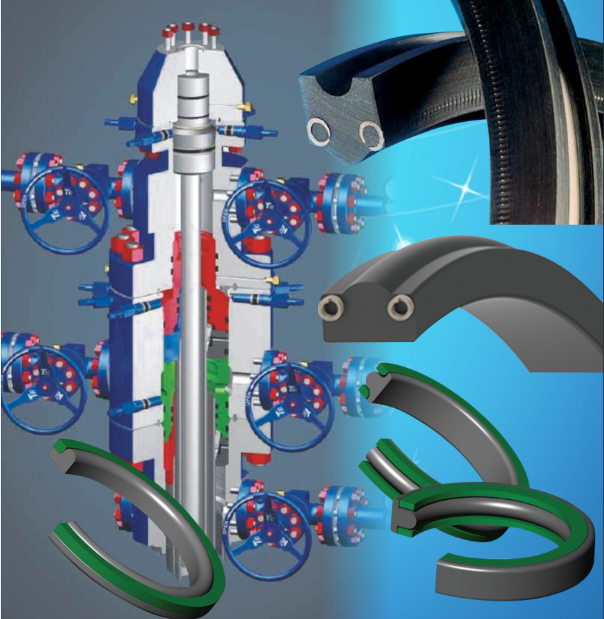 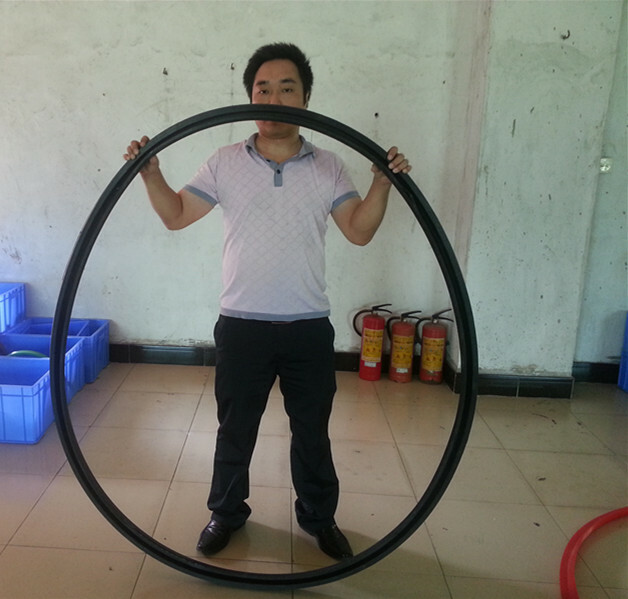 Industrial vehicles, handling equipment, agricultural machinery, cranes, injection moulding machines, presses, marine hydraulics, control and regulation equipment, mills.